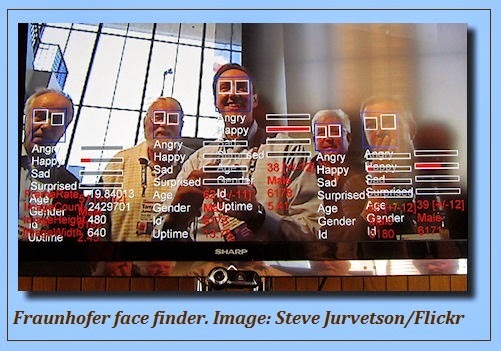 Wiring the face muscles of subjects viewing Internet websites (looking for irritation from frowning or delight from smiling) is rather old hat, but what is new is using this feedback data to build habitual behavior out of the pleasure data, based on the half-century-old research of B.F. Skinner on positive conditioning. The goal is to transform the subject’s initial actions into compelling urges to repeat pleasurable actions. Nir Eyal is the developer of an approach called the Habit Hook, a progressive learning loop that begins with an action trigger, leading to a rewarding experience and ending with some sort of investment. The result is an increased likelihood that the subject will undertake the whole sequence again, thus moving smoothly from actions into urges. What is most provocative about this new integration of the soft and hard sciences (which increasingly involves smartphones and a wider range of apps than simple online retail) is that it could build habits that are actually good for you, such as increased participation in corporate wellness programs by encouraging not just more activity but more rest each night. This arena is now being crowded not just by decision psychologists, but also by game theorists and predictive modelers. While better services and more suitable offers for consumers are hyped, what we are seeing is a brave new world for advertising. Firms like Rocket Fuel, are using AI programming to design ideal website ads that make upwards of $400 million annually. This is a long way from putting the “next best thing” into that Web stream to see if it went viral or faded away, with few clues of what the outcome would be. 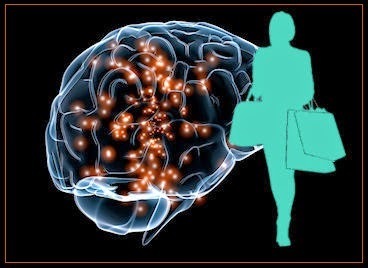 Behavior engineering is flowering, driven by rapid advances in neuroscience and the emergence of continuous shopping. The constantly evolving Web is no longer an impediment to choice but a process of galvanization and inside information rewards (newest and best first); consumer participants will soon be able to continuously curate their commercial experiences, thereby educating both themselves and marketers. Note: This is not a lament about our loss of personal freedom or psychic privacy (although that may be increasingly involved). It is an observation that positive behaviors such as healthier activity or increased frugality are also the outcomes of habit building. Moreover, nonprofit organizations could also use such benign behavior building techniques, benefiting from greater sharing of personal information and higher, more reactive transmissions speeds worldwide. If activating the brain’s reward circuitry is “addiction,” whether or not substance abuse is involved, as the American Society of Addiction Medicine has determined, these techniques may cause concerns. But they also may suggest solutions to some of society’s most concerning health and public safety challenges. Timothy C. Mack is managing principal of AAI Foresight Inc. Image: Steve Jurvetson, Flickr. Download “The Future of Retail Marketing” by Timothy C. Mack, Foresight Report, AAI Foresight Inc., Spring 2015 (PDF). Sources: “Technology and Persuasion” by Nanette Byrnes and “Compulsive Behavior Sells” by Ted Greenwald in MIT Technology Review Business Report: Paths of Persuasion, March 23, 2015.